A brand new party for the revamped club is Tuesdays on Mars Pacha this summer, bringing some of the worlds top DJ’s across the season. 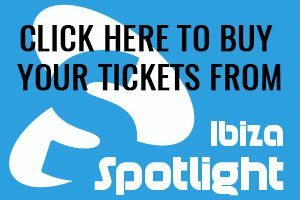 These include Fatboy Slim, Calvin Harris, Alesso, Oliver Heldens and Martin Solveig as headliners with Claptone, Disciples, 2manydjs and MK in support. 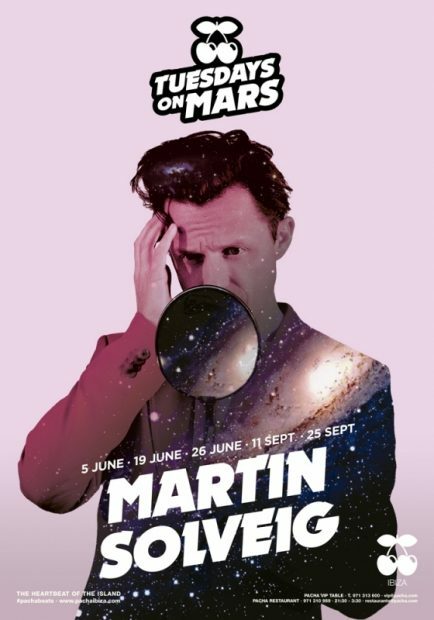 Expect to be taken on an intergalactic journey with spatial sound, sci-fi decor and cosmic performances. 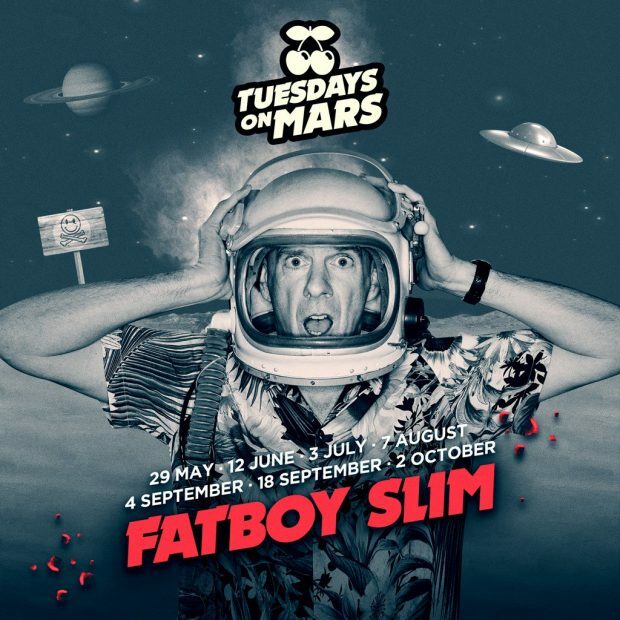 Tuesdays on Mars will transform Pacha into a paradise within another paradise, a planet within another planet. 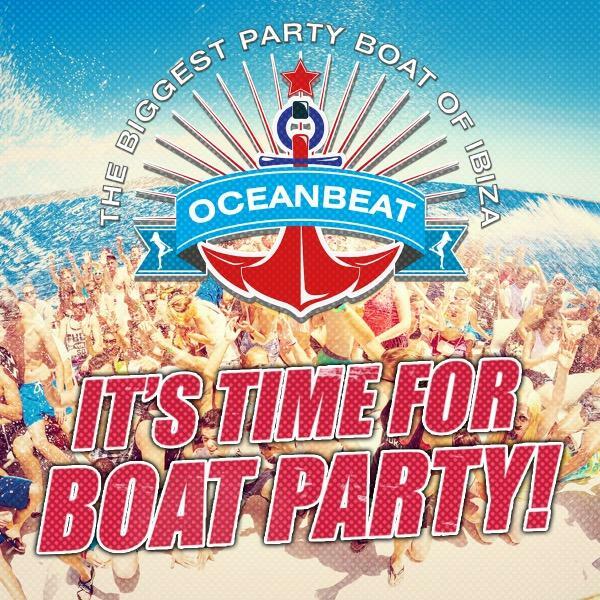 Fatboy Slim 29th May, 12th June, 3rd July, 7th August, 4th September, 18th September and 2nd October. 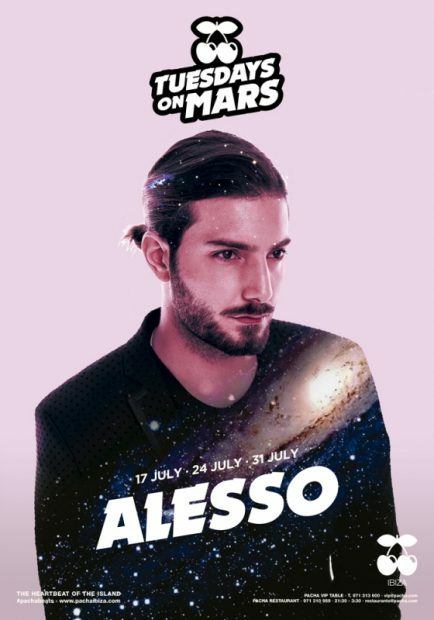 So be prepared to travel to another place with Tuesdays on Mars Pacha 2018.